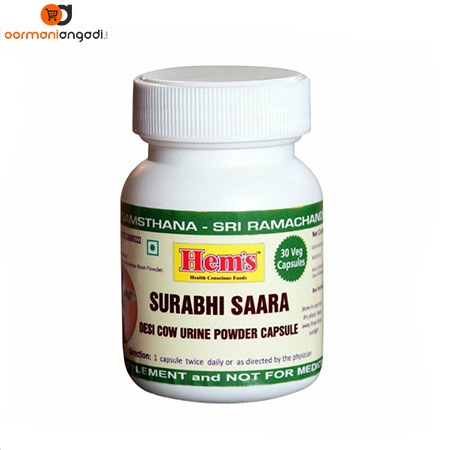 Surabhi Saara, General health capsule for all age group. It has good antioxidant and antibacterial properties, It improves the immune system of the body and reduces signs of aging. This product is enriched with Vitamin C, E, A, and D.
Malic Acid: Helps to reduce the risk of formation of kidney stones, dry mouth problems, fibromyalgia. It helps to improve physical performance and reduces signs of aging. Chloride Cl: Maintain Blood Pressure and hydration of the body. Potassium K: Helps to cures hereditary rheumatism increase appetite. Removes muscular weakness and laziness. Total Phenol: Helps to prevent infections and degenerative diseases, inflammation and allergies. Sulfur S: It has antibacterial effects against the bacteria, to cure acne. Sodium Na: Helps to purifies blood and neutralizes stomach acidity. It helps to relieve heartburn and indigestion. Ammonia NH3: Helps to stabilize bile, mucous and air of body, stabilizes blood formation. Calcium Ca: Helps to purify the blood, increase the bone strength and decrease the acidity. It helps to prevent osteoporosis. Magnesium Mg: Helps to reduce high blood pressure, helps to relieve insomnia and anxiety, helps to cure premenstrual syndrome, migraines headaches, helps to improve bone and heart health. Manganese Mn: A good germicidal.It helps to stop the growth of germs and protect decay due to gangrene. Helps to regulate blood sugar, improve brain function and thyroid health. Citric Acid: A good antioxidant, helps with everything from heart health to cancer prevention. Iron Fe: Maintains balance and helps in productions of red cells and hemoglobin. Stabilizes working power. Zinc Zn: Helps to boost immune systems, it plays an important role in hair tissue growth and repairs. Helps to treat the common cold and recurrent ear infections, flu, respiratory tract infections, malaria and other diseases caused by parasites. Helps to reduce the risk of all type of cancer. Vitamin C: Helps to repair and regenerate tissues, protect against heart diseases, aid in the absorption of iron, prevent scurvy. Helps to decrease the bad cholesterol and triglycerides. Vitamin E: A good antioxidant. 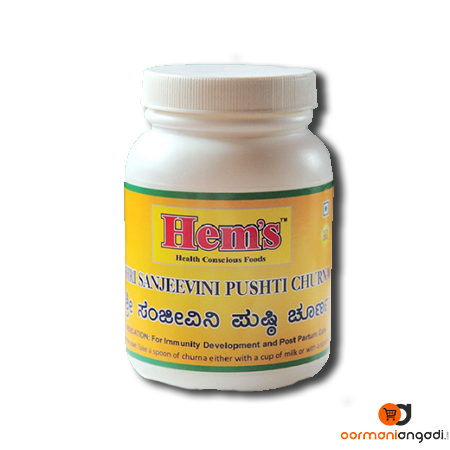 It helps to treat a range of problems of the heart and blood, diabetes and related complications. It is beneficial for the eyes and skin related problems. Vitamin A: A good antioxidant. It helps to improve vision bone growth, hair growth, cell, and immune systems. Helps t cure liver diseases, cystic fibrosis, and Crohn’s diseases. Vitamin D: Helps to maintain the health of bones and teeth, support the health of immune systems, brain, and nervous systems. Helps to regulate insulin levels and aid diabetes management, support lung function and cardiovascular health, influence the expression of genes involved in cancer development.